What’s wrong with Value-Added Measures? Peter Greene breaks it down at Forbes. 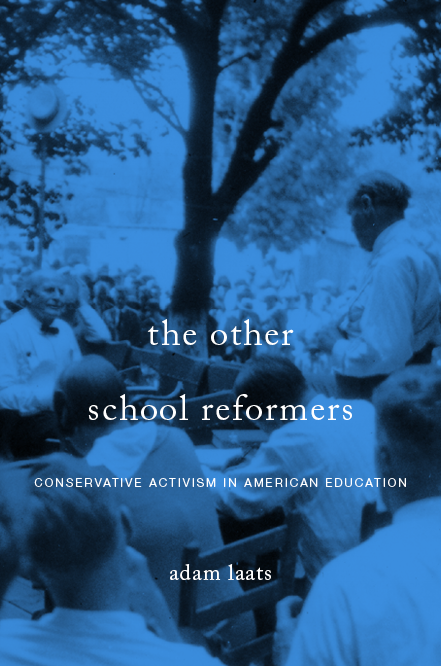 The department the GOP loves to hate: A short history of Republican attempts to close the Department of Ed, at CHE. Rod Dreher denounces “appalling” leftist inhospitality at AC. The deep hypocrisy of the totalitarian left, at NR. A sign of our deepening danger, with plenty of blame all around. Jonathan Last at Weekly Standard. Kicking out Sanders was the right thing to do, at CNN. Sarah Sanders is not a gay wedding, at ThinkProgress. The problem is bigger than manners. Michelle Goldberg at NYT. Shaming Sanders—morally right, politically wrong. Matthew Fleischer at LAT. What any of this has to do with creationism, here at ILYBYGTH. What would Elon Musk want a school to look like? At Ars Technica. Jim Stump of Biologos takes on the ten most common misconceptions about evolutionary theory. What does the Janus decision mean for schools, students, and teachers? Pro and con at SCOTUSblog. Colorado takes the “liberal” out of “liberal-arts education.” At CHE. Can we be educated and aware if we don’t know squat about religion? Grayson Quay says no at AC.